Mrs. Diana Brantley has been a valuable member of the Summit Academy family from the very beginning. As one of Summit Academy’s Founding Advisory Council Members and 1st grade teachers, Mrs. Brantley taught at the Draper campus from when Summit Academy first opened its doors in 2004 until 2014. 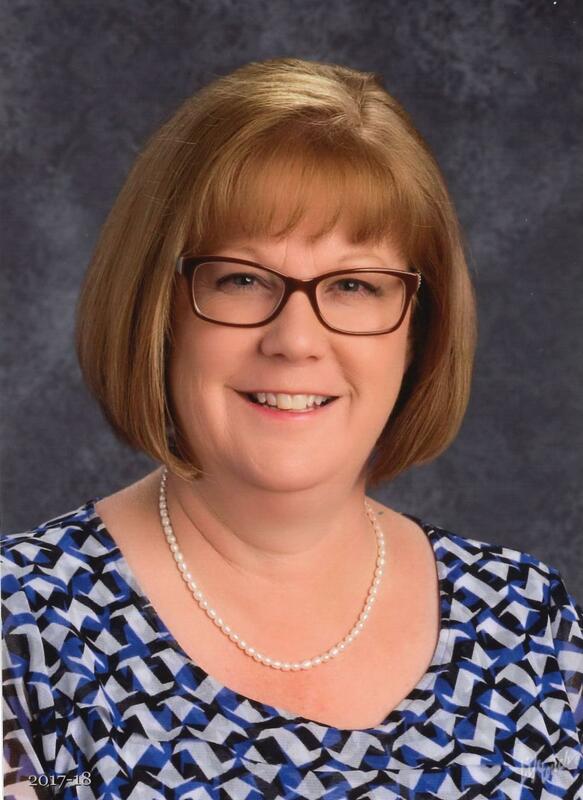 Then in 2014, she helped open the Independence campus as assistant principal. Mrs. Brantley is extremely excited for the opportunity to serve as the new principal of the Bluffdale campus for the new school year and work with the amazing Bluffdale students, families, and staff.